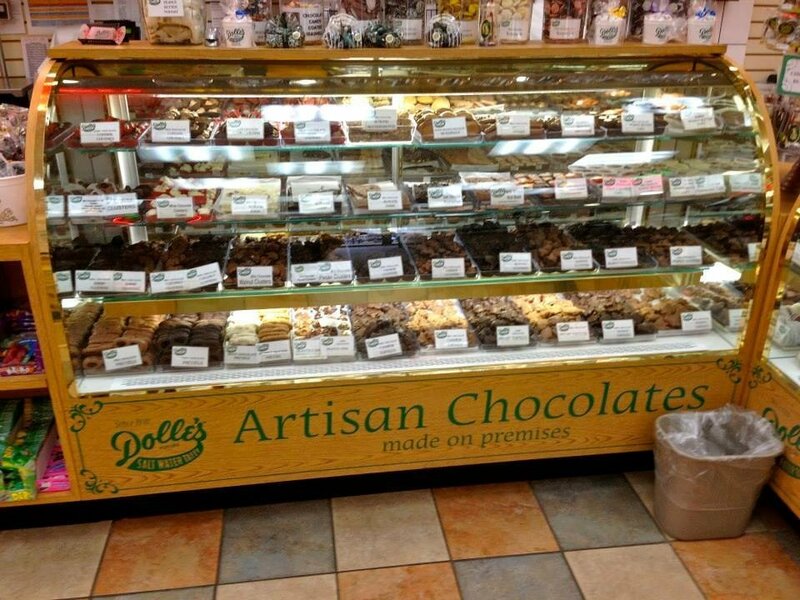 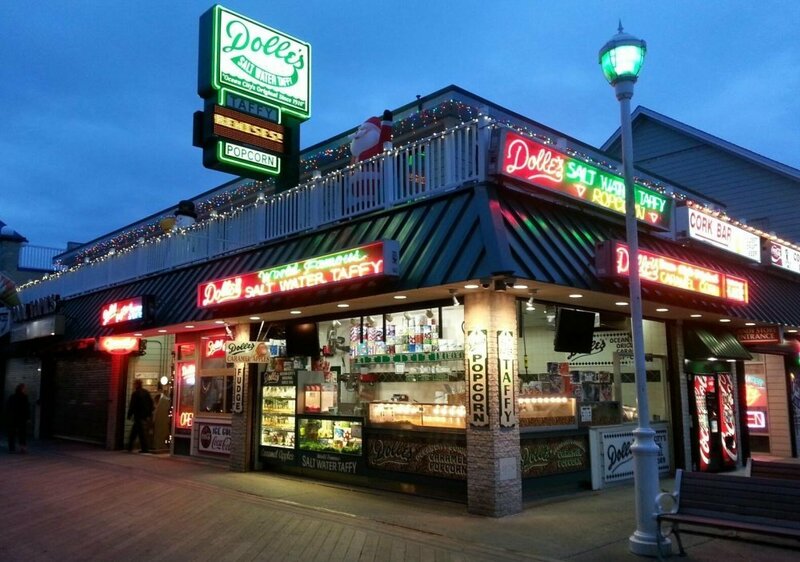 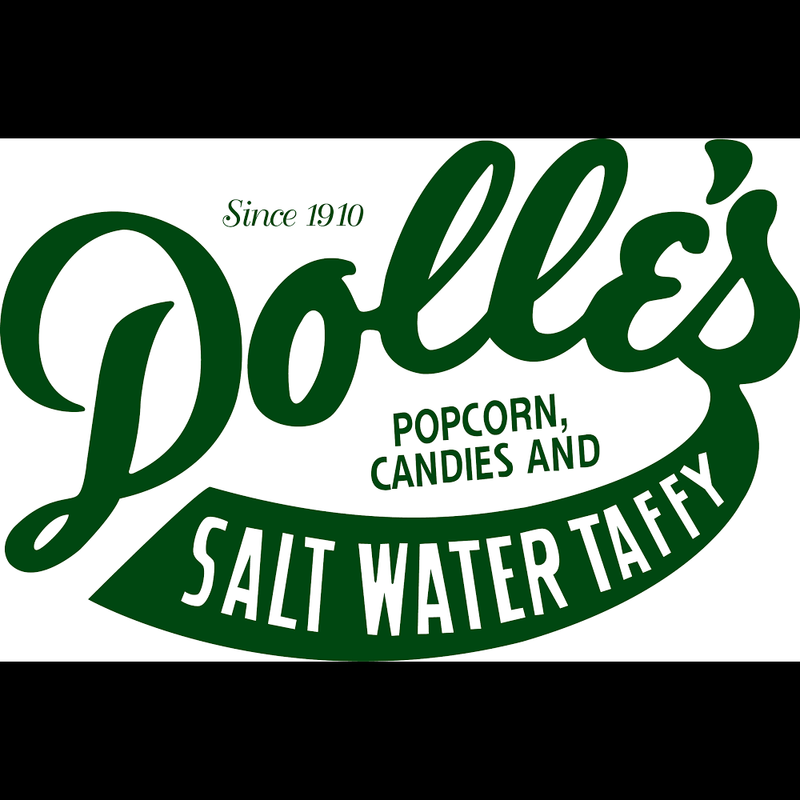 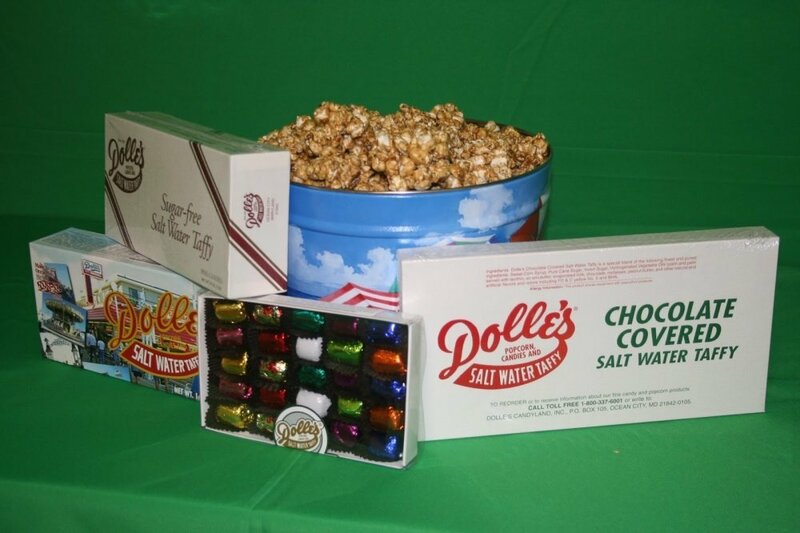 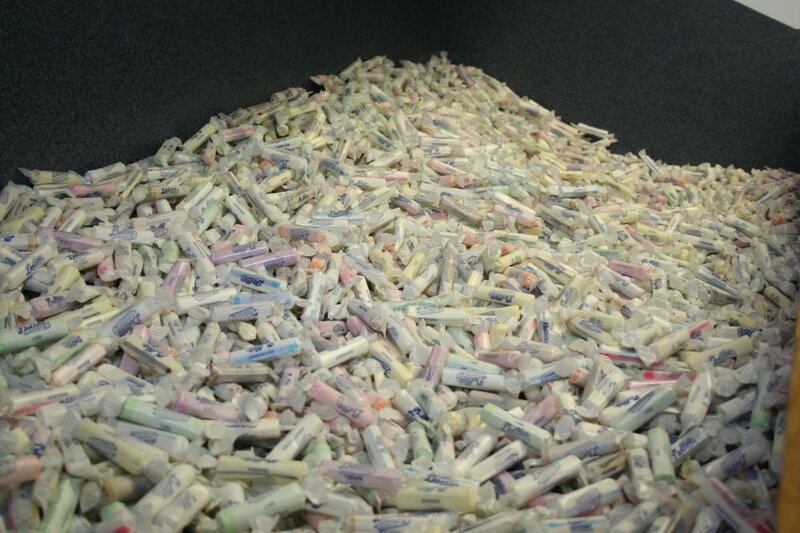 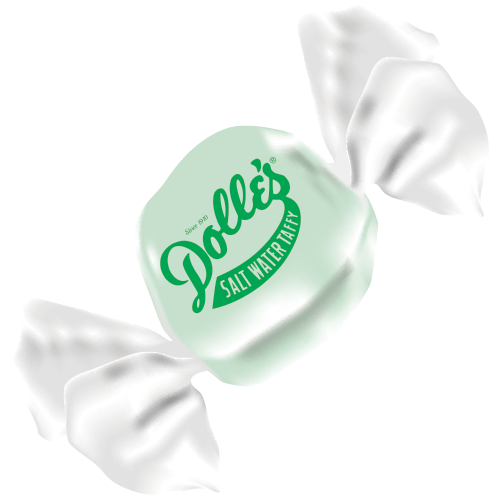 Dolle's Candyland, Inc. is a fourth generation candy company. 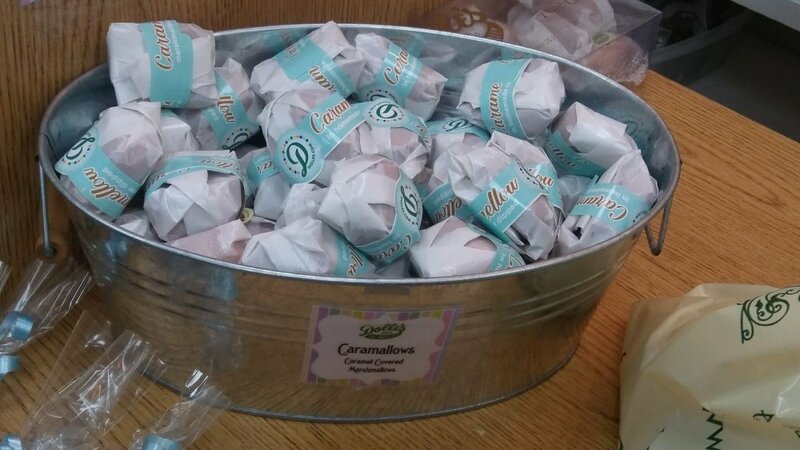 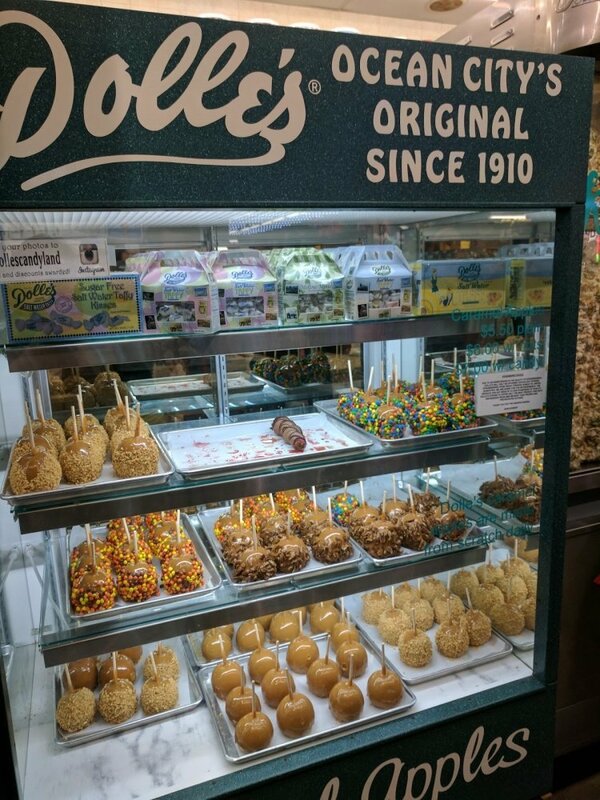 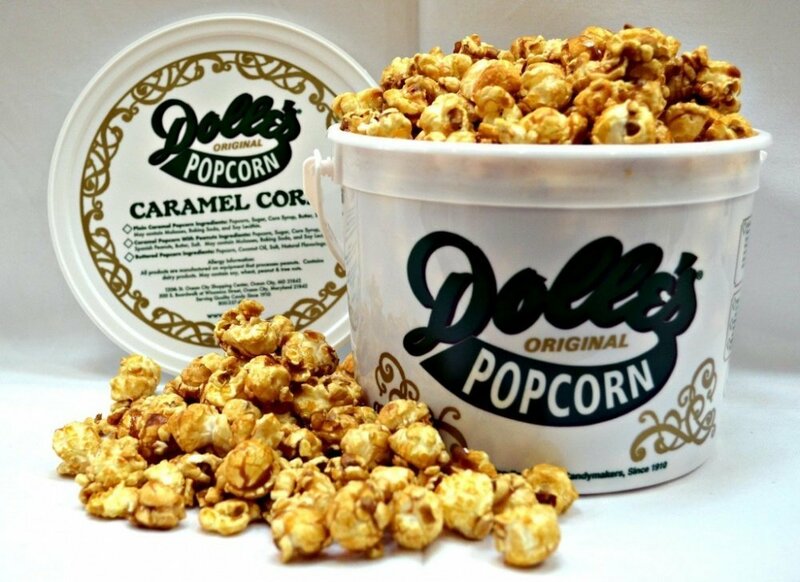 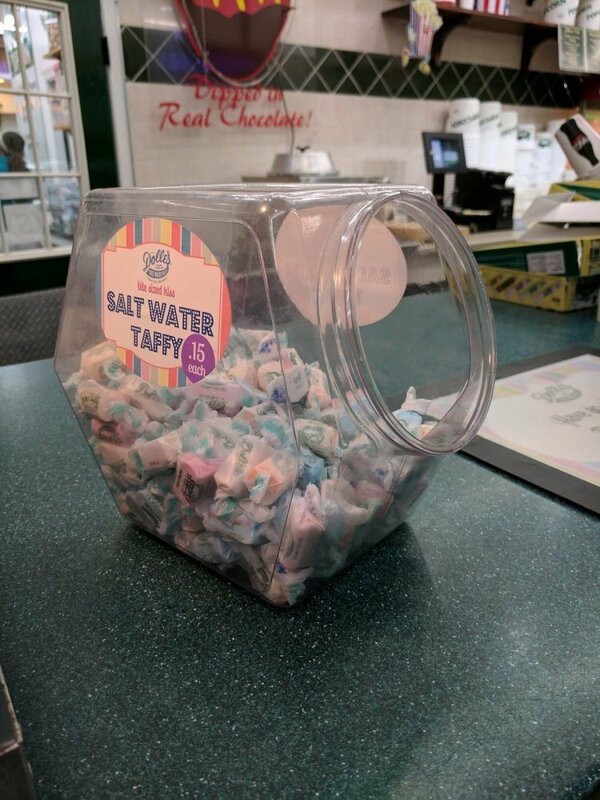 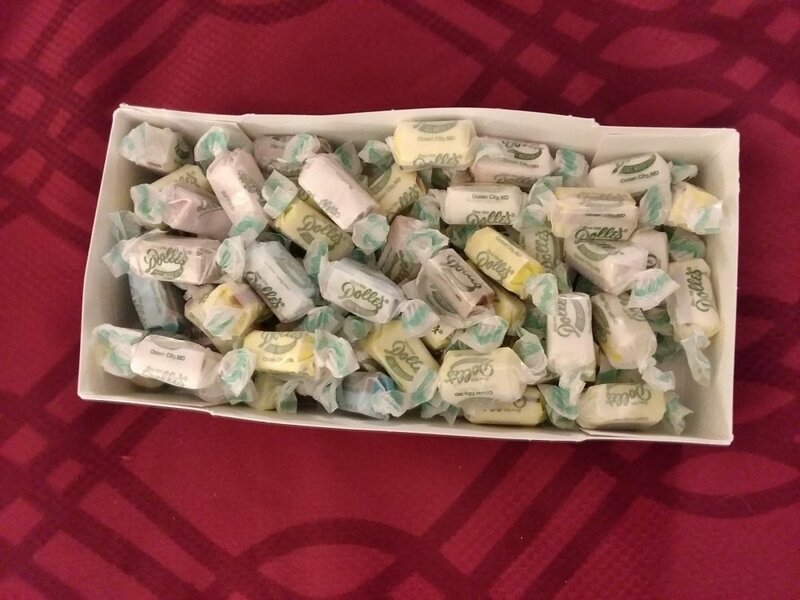 We have been manufacturing delicious salt water taffy, buttery caramel popcorn, creamy fudge, and other candies since 1910. 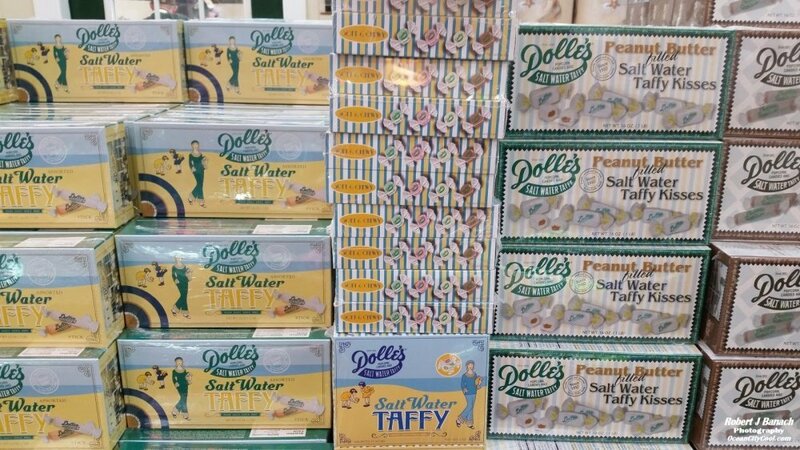 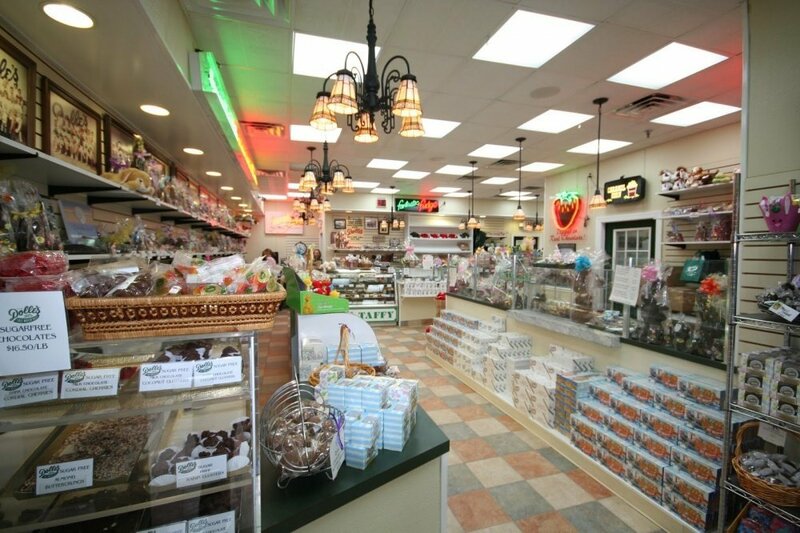 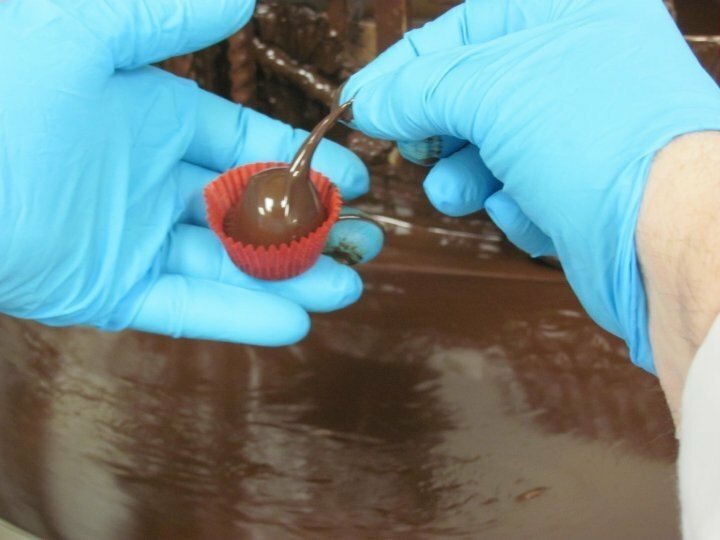 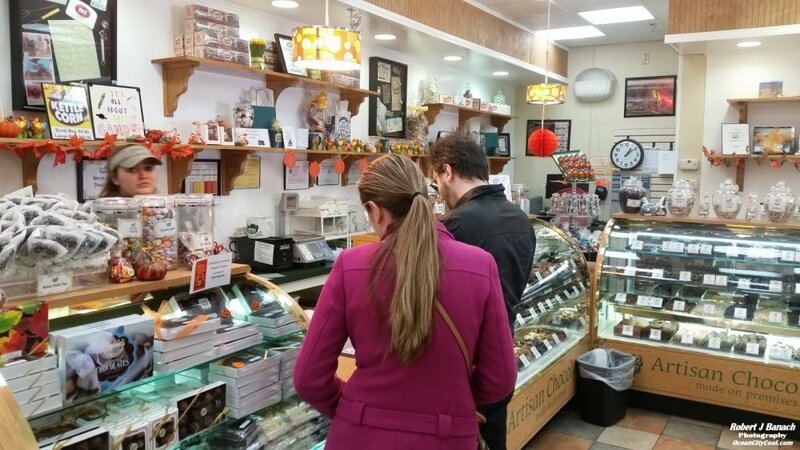 We offer tours of our manufacturing facilities, including our chocolate rooms, taffy manufacturing and packaging plant, all located in our Flagship Store on the Boardwalk.